When people think of the term Black Panther, images of the revolutionary group formerly titled, The Black Panther Party often come to mind. For others, a mythological character like the one portrayed in the recent movie Black Panther are also associated with the term. However, the original Black Panthers were the 761st Tank Battalion was an independent tank battalion of the United States Army during World War II. The 761st was made up primarily of African-American soldiers, who by federal law were not permitted to serve alongside white troops; the military did not officially desegregate until after World War II. 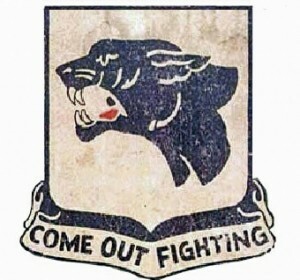 The 761st Tank Battalion were known as the “Black Panthers” after their unit’s distinctive insignia; their motto was “Come out fighting”. One of the most famous members of the 761st Tank Battalion and an “original Black Panther” was Jackie Robinson, who would later achieve major league baseball fame as a force of desegregation. 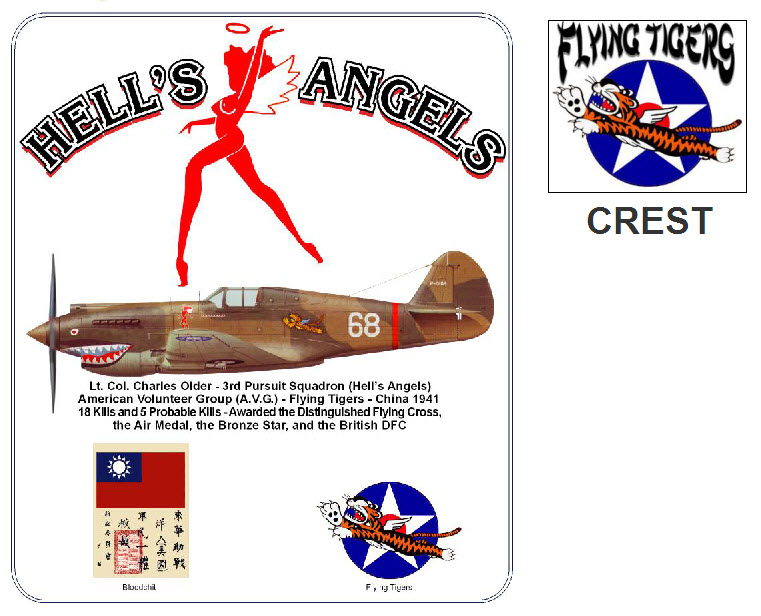 The most famous member of the 761st was First Lieutenant Jack Robinson. During the 761st’s training, a white bus driver told Robinson to move to the back of the bus: Robinson refused. “The strength of the 761st Tank Battalion was proven during 183 days of continual fighting (including action in the Battle of the Bulge) after the Black Panthers became the first African-American armored unit to enter combat,” according to http://www.761st.com. The battalion received aPresidential Unit Citation for its actions. In addition, a large number of individual members also received medals, including one Medal of Honor, 11 Silver Stars and about 300 Purple Hearts. Interesting enough, this story parallels the origin story to the “Hells Angels” motorcycle club!